I decided to start “Women Travel with a Purpose,” and lead trips to Africa with various themes such as “local culture, schools and village life,” “elephant and rhino conservation,” “culinary tasting tours in Africa,” and the latest theme is “Botanical Safaris” along the “Garden Route of South Africa. During my service in Lesotho, women reached out to me and wanted to help the school and orphans in my village with books and clothing. 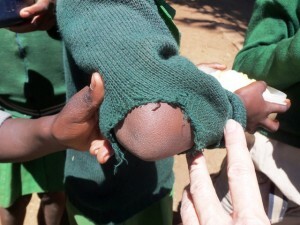 I shared photos depicting children with holes in their sweaters and wearing shoes where the tips were cut off so feet could continue growing. The outpouring of kindness from so many women was overwhelming. Women wanted to make a difference and to feel connected to the orphans at my school. I took photos of the children wearing their “new” clothes and shoes, and realized that women want to travel, experience something unique, and have a purpose attached to their trip. When I returned to the U.S. last year, I had no idea what I would end up doing. 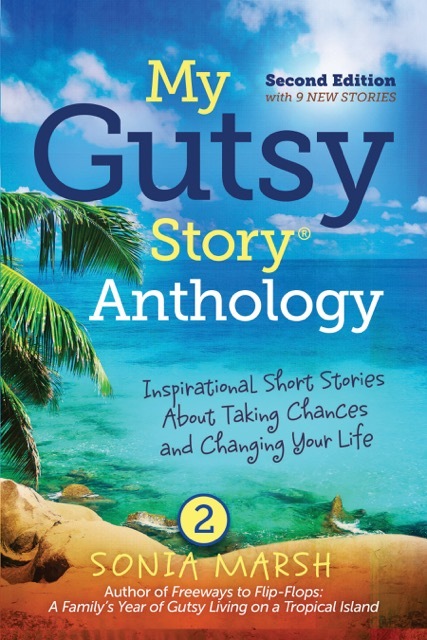 Writing another memoir was the obvious answer, however, I also needed to support myself. 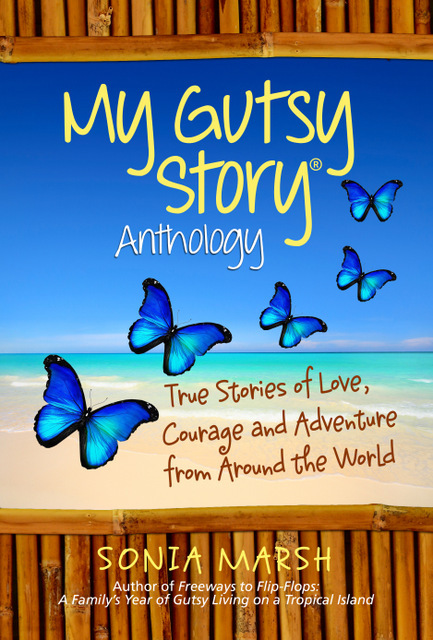 Serendipity offered a career where I could do what I love: motivate women, inspire them to travel, take away their fear, and take them back to where we all originate from: Africa! 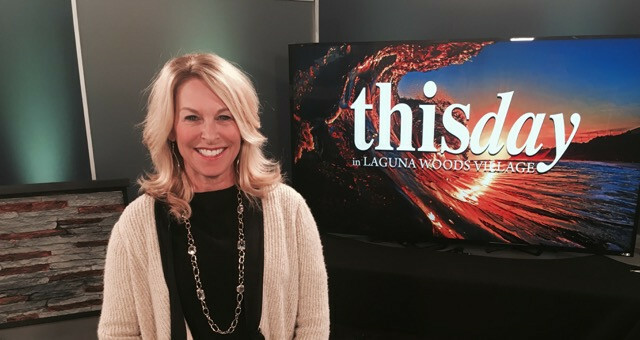 I’ve recently moved to a community in Laguna Woods, California with 18,000 residents 55 and over. 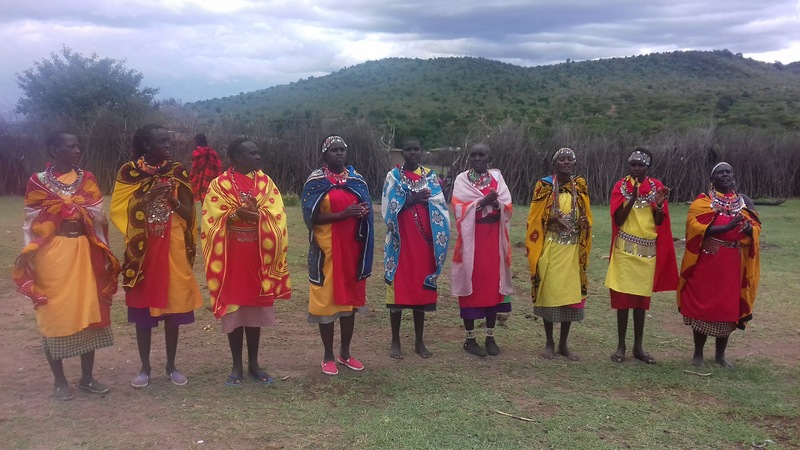 I love it here, and feel that I can motivate women to follow me on themed trips to Africa. 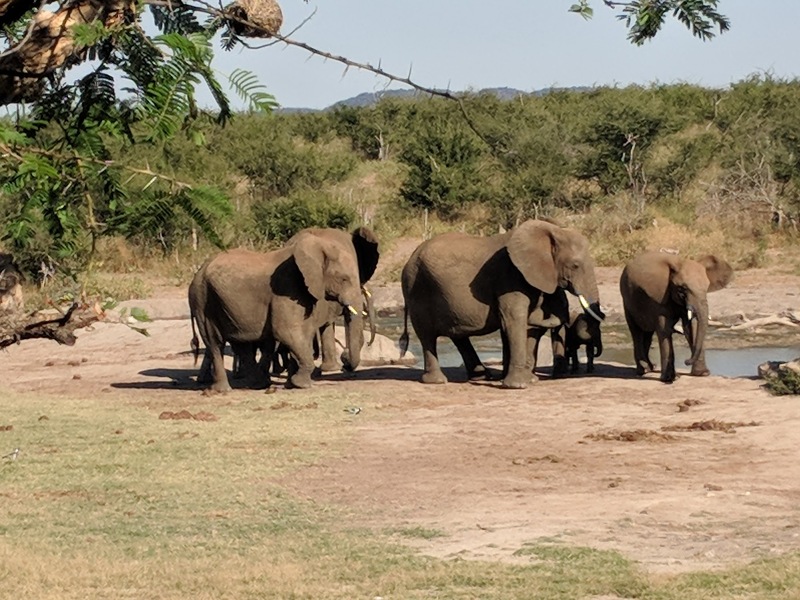 I’ve designed a culinary-Safari for a small group of women to the pristine, Madikwe Game Reserve for the ultimate Safari and culinary experience at Jamala. 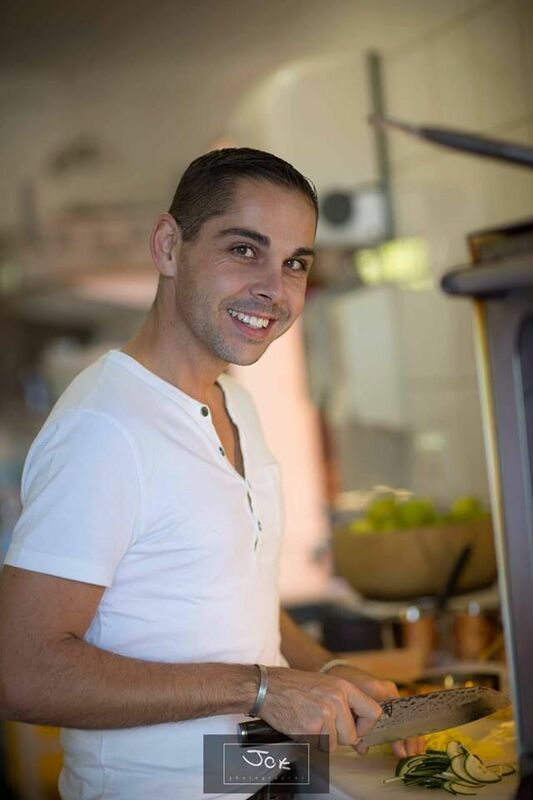 There we will meet the award- winning chef Nico Verster, awarded the Best Safari cuisine in Africa 2014/2015. I tasted his exquisite cuisine and dined alfresco, beneath the brilliance of a million stars. Lions were lapping water on the other side of the water hole. 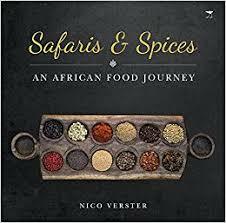 Chef Nico will explain his Safaris and Spices cookbook where he offers cuisines from different countries in Africa. “Food aficionados can indulge in modern gastronomic treats served with the chic colonial charm and grace that is unique to Jamala Madikwe. 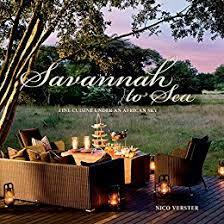 ” Cookbook, Savannah to Sea by Nico Verster. I’m leading a themed trip together with Roz Berry, Director of the African Child Foundation, in Newport Beach, on September 30th– October 7th, 2018. Part of the proceeds will go back to helping the school in Nairobi, Kenya. We still have room for two ladies to join this trip. 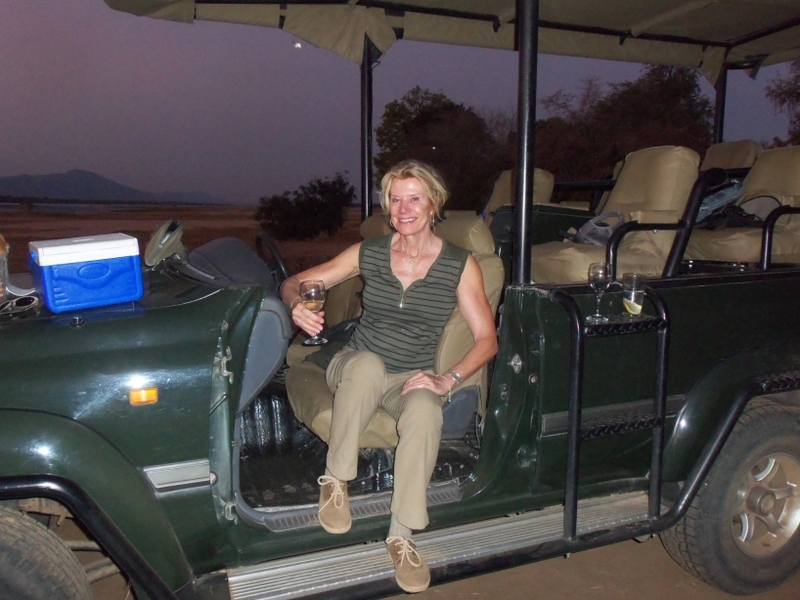 Please e-mail me at Sonia@SoniaMarsh.com if you’re interested in joining our small group on Safari. It will be a ton of fun while doing good at the same time. This is a trip with so many activities you’ll love. Check out the flyer on this post. Congratulations to the gutsiest woman I know, Sonia! And full speed ahead on this new, brave adventure. Marian, It will be exciting to lead trips for women back to Africa. Thanks for your comment. How are you doing? Still writing? Kathy, I wish I could join you and Susan at your next book signing. All the best, and one day, I’ll stop by again. 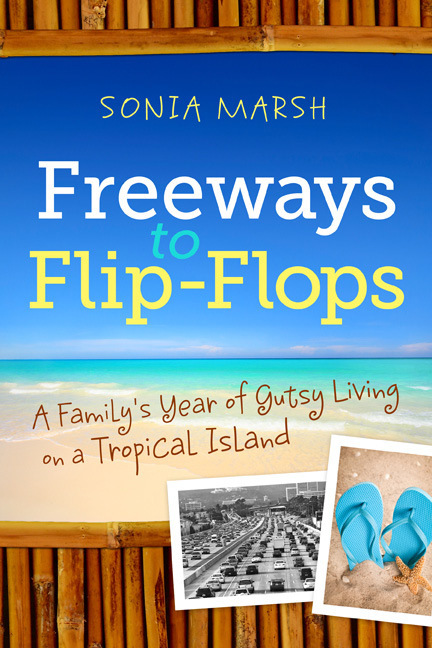 Congratulations, Sonia on following your bliss! 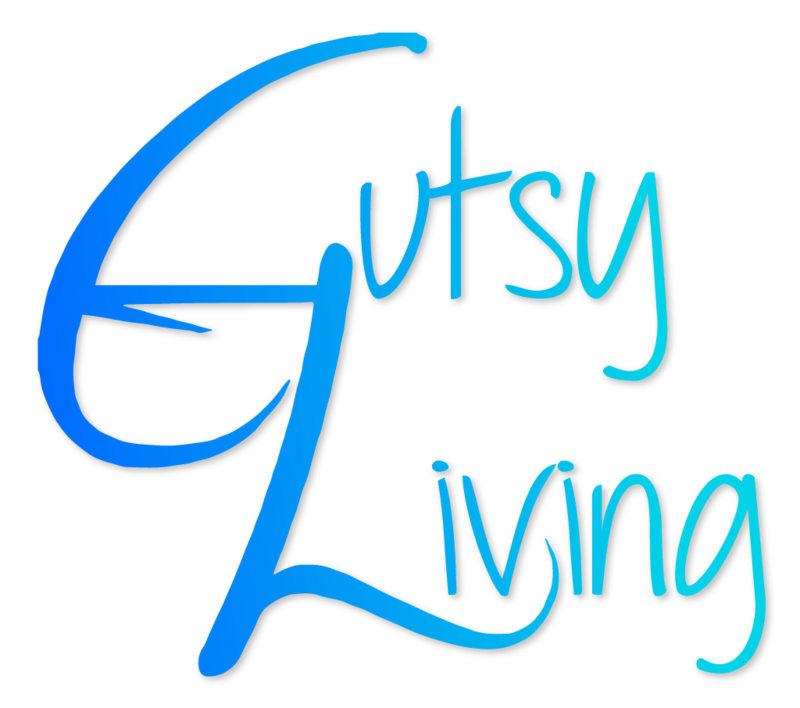 Your new gutsy venture sounds enticing. Enjoy! Great job. There is always great satisfaction in knowing and seeing that what you are doing is making a difference in other people’s lives.